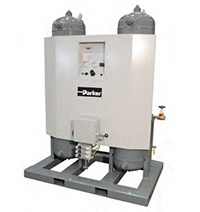 Parker provides on-site, on-demand gas supply solutions and offers a comprehensive range of analytical and industrial gas generation systems. 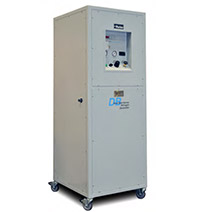 Our nitrogen gas generators for industrial use support a variety of applications including: food and beverage packaging, as well as blanketing/inerting. 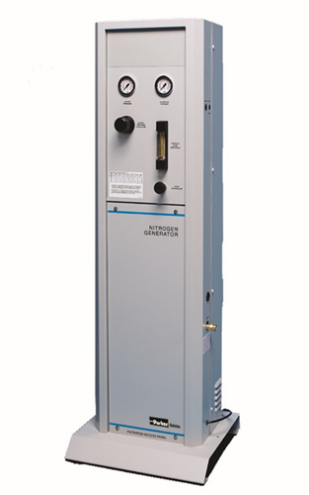 Our analytical lab gas generators support laboratory equipment and analytical instruments. 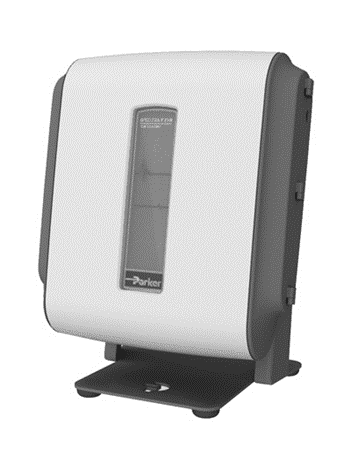 All Parker gas generators provide simple "plug and play" installation, efficiently enabling a continuous or on-demand supply of consistently pure gas. 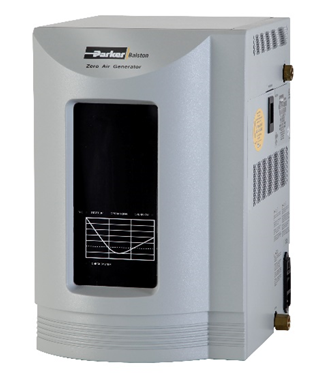 For more information on gas generators for laboratory and analytical applications, visit the Parker website. 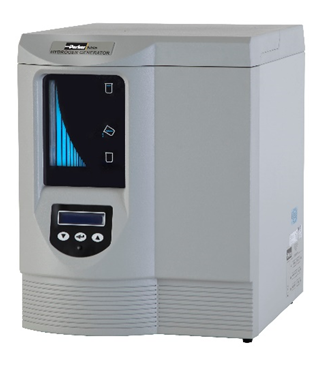 For more information on Nitrogen generators for industrial applications, visit the Parker Nitrogen website. 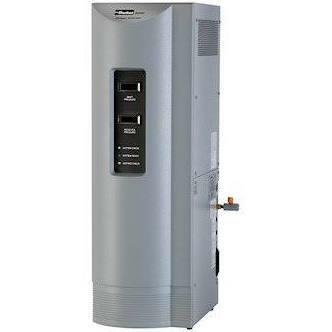 To purchase directly or to request service on your gas generator, please fill out the contact form below.